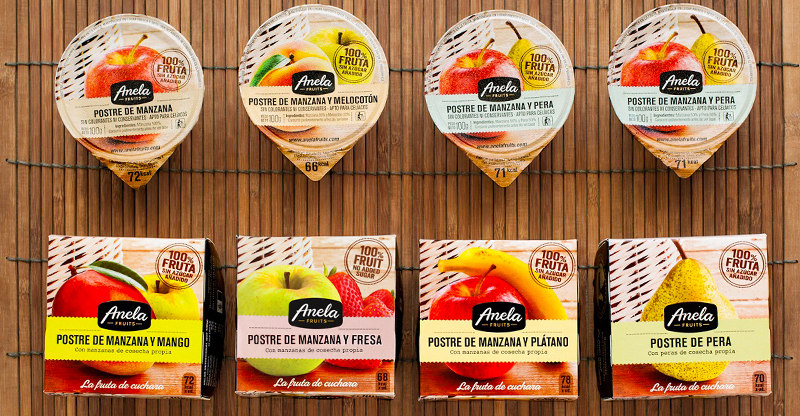 Anela Fruits is a product made with 100% natural fruit; it doesn’t contain anything else. In our eagerness to offer a totally natural product and as healthy as eating the fruit directly, one of the biggest challenges is to control all the traceability of the product, in a way that allows us not to incorporate any type of preservative or additive to Anela Fruits. 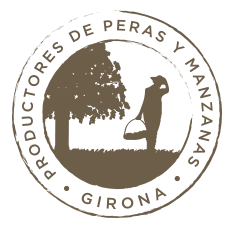 We cultivate approximately 200 hectares of apples and pears located between sea and mountain, in an especially fertile land. The tenacity of our family business has allowed us to adapt to a constantly evolving market such as the fruit market. We have always focused on challenges as opportunities, and for that reason, we have transformed our apples and pears into an innovative 100% natural product: Anela Fruits "the spoon fruit". We have numerous certifications and carry out the entire process, from the tree nursery itself, its planting to the preparation and sale of the final product. It is an instantaneous process that only requires a single pasteurization without having to add any external or artificial element in the elaboration of our natural products. Centralizing all the stages allows us a higher quality, traceability and closeness with the consumer to satisfy a more demanding market every day. In this way, we can preserve all the beneficial properties of the fruits we use to make Anela Fruits, without adding any type of preservative or additive to our products. When we say that inside Anela you will find fruit and nothing but fruit, we mean it! In addition, using our own fruit allows us to preserve all the flavor of the fruit. 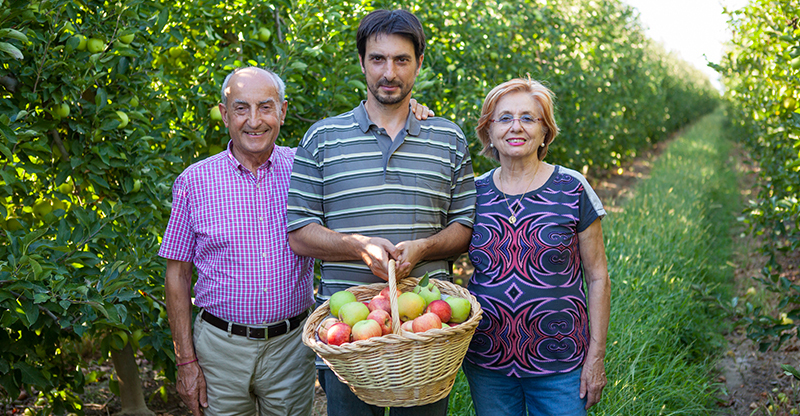 Thus, our delicious pears and apples grown in our own fields, do not lose any nuance of their delicious flavor. Did you know this data about Anela Fruits? Apple: a fountain of benefits! We hope to see you in the “Fruit Attraction” of Madrid and in the “Fira de Mostres” de Girona!